Have a bookworm at home? Or trying to encourage the kids to read more? Here’s a piece of good news: Armour Publishing is extending an exclusive 17% off most of its book titles to Little Day Out readers! To enjoy this discount, all you need to do is to key in the promo code LDO17 during checkout! And if your order reaches $50, you’ll enjoy free shipping as well! 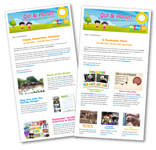 Armour Publishing has published many children’s books, including the popular Timmy & Tammy series, Ranger Anne series and Joy Cowley series on physical, emotional and social wellbeing. These books help grow children’s love for reading through stories that are not just compelling, but educational and promote good values as well. The Timmy & Tammy series, written by Ruth Wan-Lau and illustrated by Eliz Ong, has sold over 280,000 copies and was even presented to Princess Charlotte Elizabeth Diana to commemorate the royal birth in 2015! 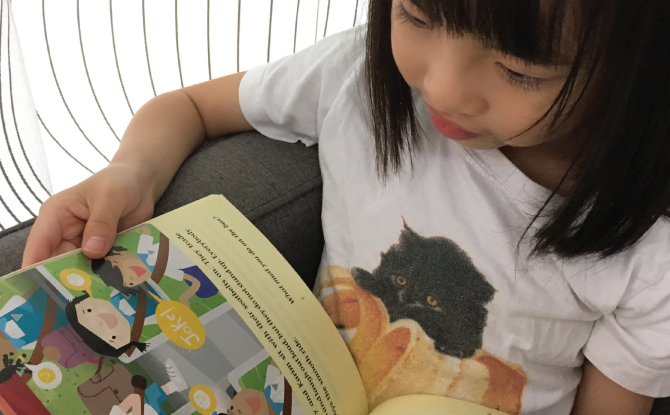 Committed to promoting local writers, Armour Publishing has enabled Singaporean children to enjoy reads with a local flavour and perspective. 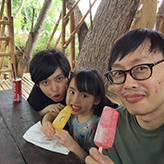 Timmy and Tammy, from the eponymous series, visit attractions in Singapore such as the Botanic Gardens and Pulau Ubin. Stacey from the Stacey & the Museum series encounters dramatic experiences at Singapore’s iconic museums. The Ranger Anne series is inspired by its author Anita Sebastian’s time of working at the Night Safari. 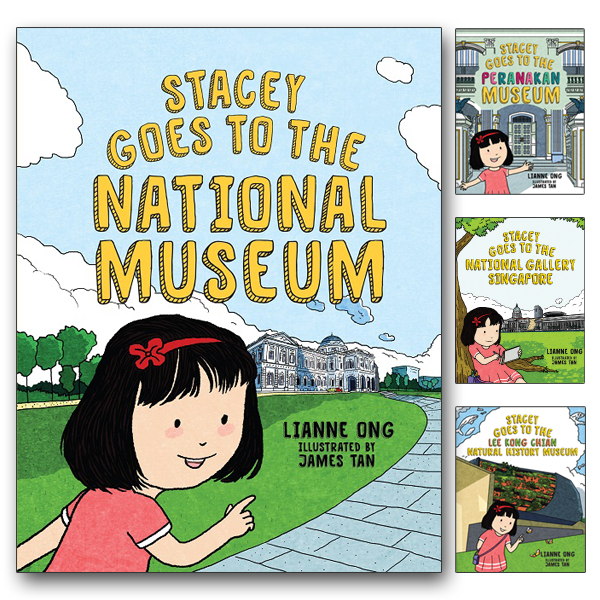 The museums come alive when Stacey visits in the Stacey & the Museum series, written by Lianne Ong and illustrated by James Tan. 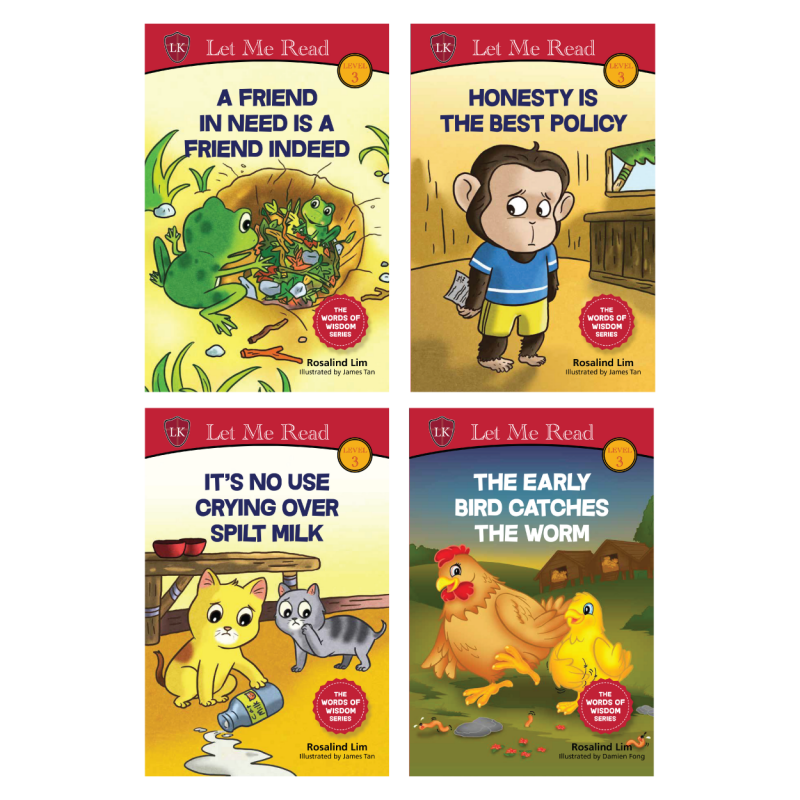 You can also take advantage of the 17% off to purchase books from the Words of Wisdom series, written by teacher-turned-writer Rosalind Lim. 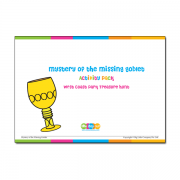 This series teaches about common idioms and proverbs through interesting stories so children can fully understand and even use them in their writings! Read the fun stories, learn these words of wisdoms and put them into practice! Another type of wisdom is in cultivating good values from young. 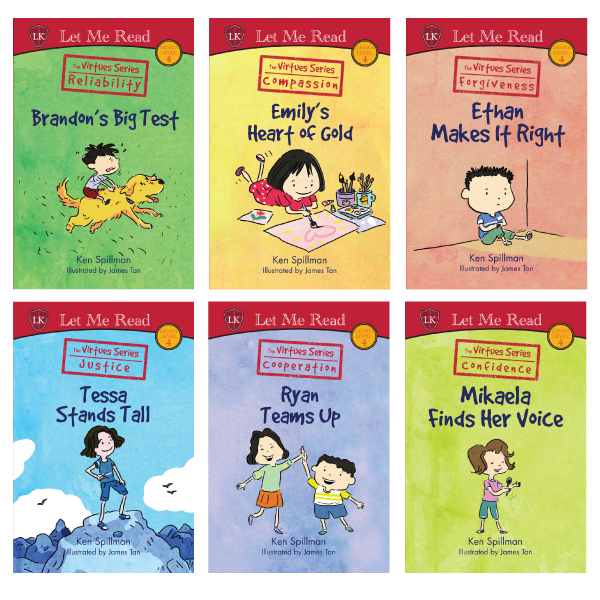 Introduce your child to acclaimed Australian writer Ken Spillman’s Virtues Series, in which important virtues are identified and shared through relatable characters and engaging stories. Help your child learn about reliability, compassion, forgiveness and other virtues through interesting stories in the Virtues Series by Ken Spillman. Want your child to be effectively bilingual? 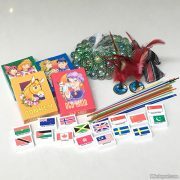 Get Armour Publishing’s Chinese or Malay children’s books too! 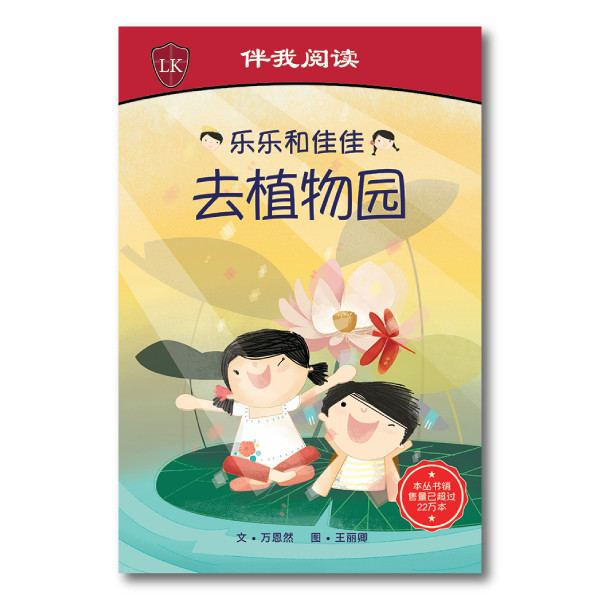 Ten of the popular titles in the Timmy & Tammy series have been translated to Chinese, so kids can learn to love the language as they immerse themselves in the adventures of Timmy and Tammy. 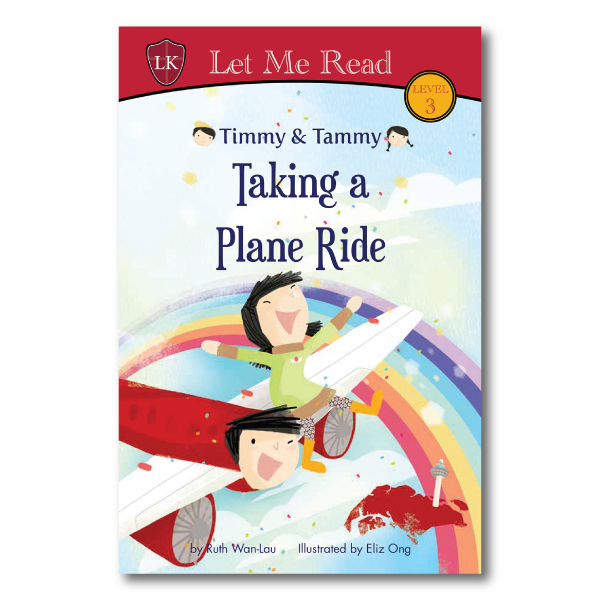 Now, children can read about Timmy and Tammy’s fun trips to various places in Singapore – in Chinese! 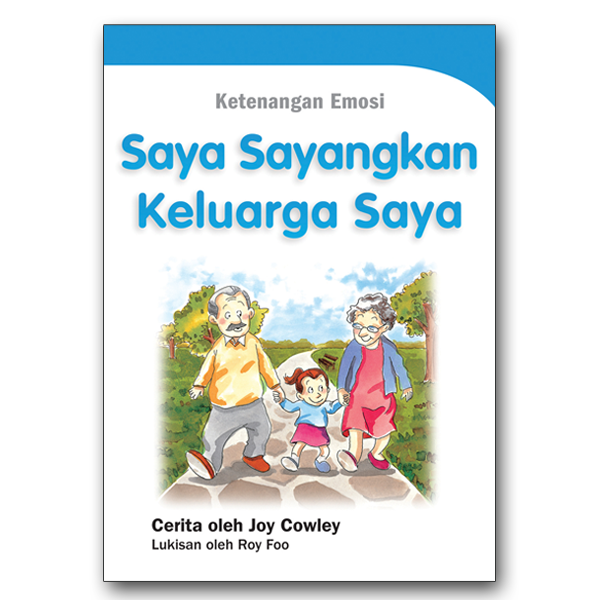 Joy Cowley’s well-being series is also available in Chinese and Malay. 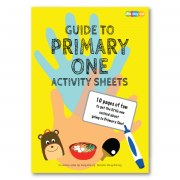 The best-selling series has sold more than 240,000 copies and is a good way to help children understand their emotions, learn how to be socially adept and take care of their physical health. To make your purchase, simply click ‘Buy Product’ at the product listing on Little Day Out Shop, and you will be linked to the corresponding product at the Armour Publishing site. Add the product to cart and enter the promo code LDO17 as requested to enjoy 17% off the retail price. Remember to choose your delivery option. The discount is applicable to all book titles at Armour Publishing, with the exception of Timmy & Tammy sets and e-books. 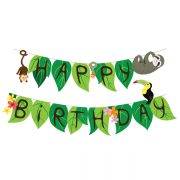 This entry was posted in News and tagged 17% off, Armour Publishing, books, joy cowley, LDO17, Little Day Out, Little Day Out Shop, promo code, ranger anne, Stacey and the Museum series, Timmy & Tammy, Virtues series, Words of Wisdom. Wai Ling is the mother of a 7-year-old who’s the biggest fan of her ideas. She started out as a designer, but ended up becoming a copywriter instead. She considers creating original craft for her child a way of realising her designer dream.